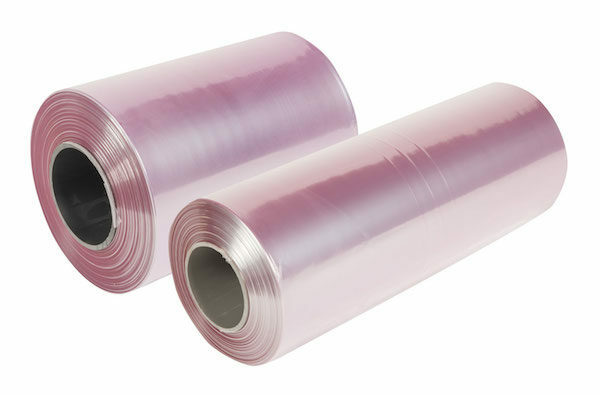 Temperature resistant Polyolefin shrink-wrap film for the food industry and cold storage. Full range of sizes and grades to suit your requirements. 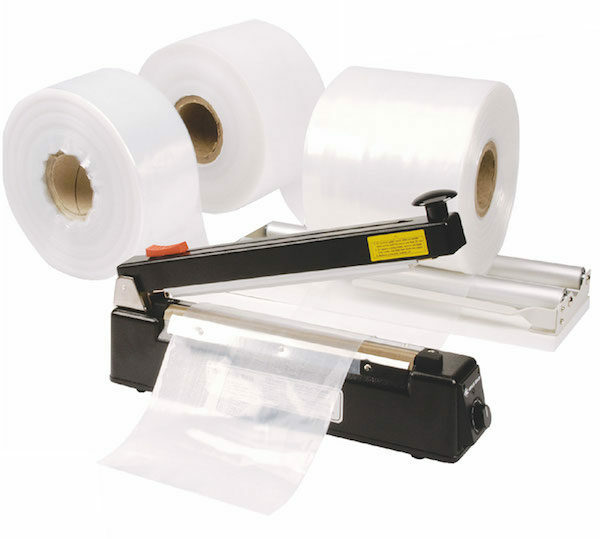 Full range of sizes and specifications to suit your requirements. 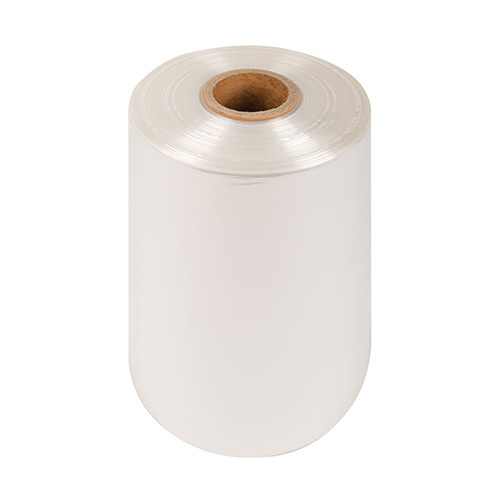 Create custom-sized bags on demand with polythene layflat tubing. 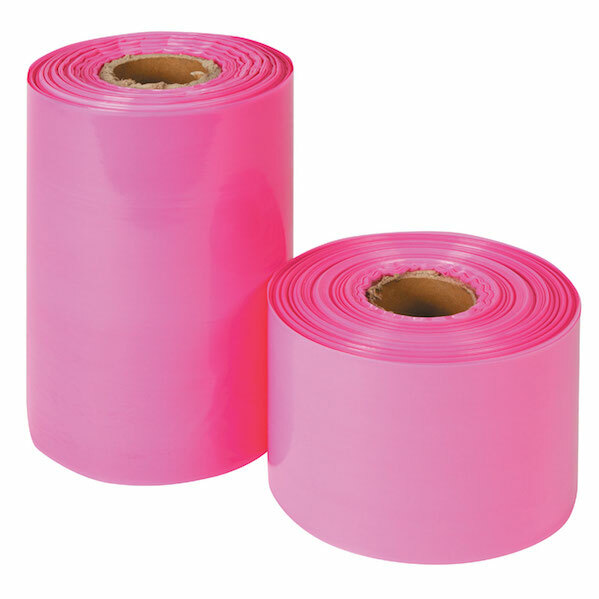 PVC shrink film for excellent presentation, protection and containment of your products. Full range of sizes, grades and specifications to suit your requirements.